Noonbory and the Super 7: They're Sense-ational! 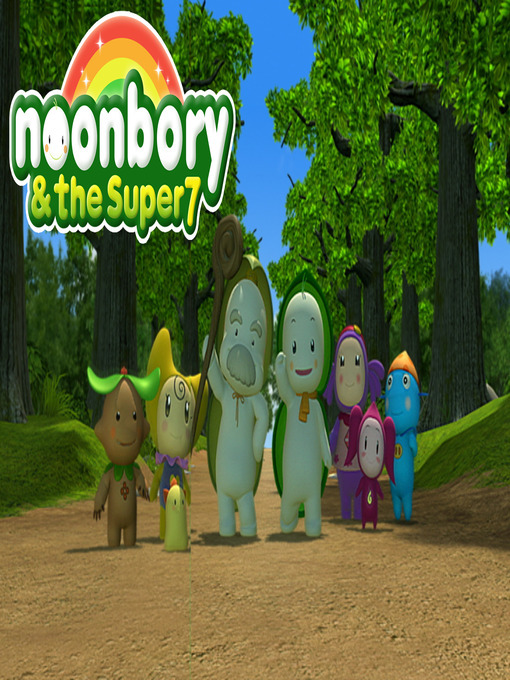 When trouble is brewing or super silly villainy is taking place in the whimsical world of Toobalooba, it's Noonbory and his sensational team of super-sensing problem-solvers to the save the day! Each of our superhero borys has a super sense, including sight, sound, taste, touch, smell and of course a little common sense and nonsense never hurt! While each superbory brings a unique approach to a problem through their super-sense, it is as a team that they manage to save the day. Kids will enjoy the colorful and sensational adventures of Toobalooba as they discover how their own special skills and talents can combine with those of others to solve problems and brighten the day.